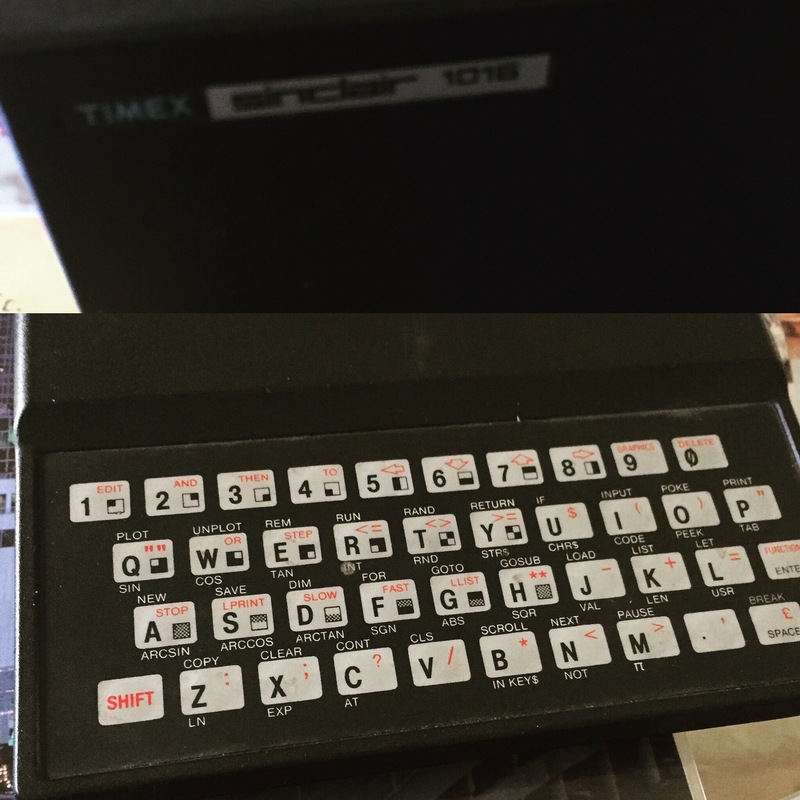 The Timex 1000 is the US equivalent to the ZX81. I was given it when in Canada last week and it looks like it’s in pretty good shape actually. I’m going to be very careful about firing it up though as I don’t want to get the power supply wrong in any way. When it’s all up and running I’ll post some stuff about what I’m doing with it.